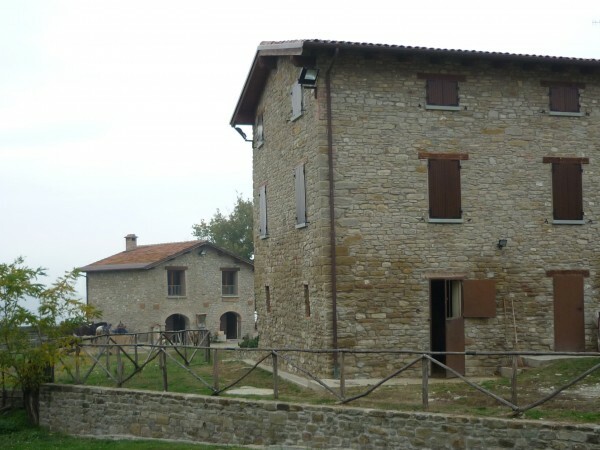 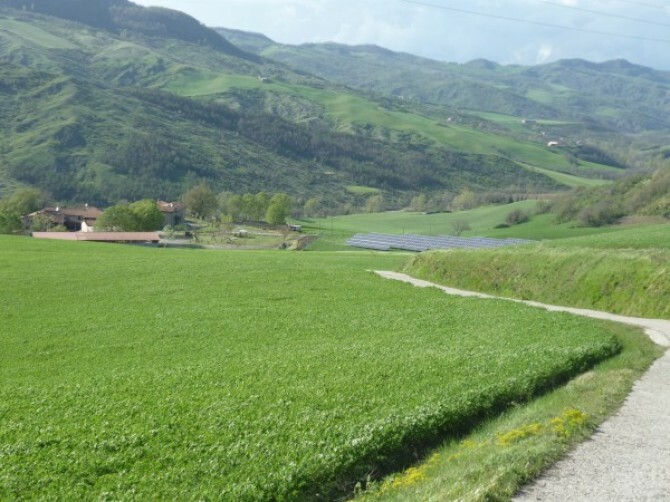 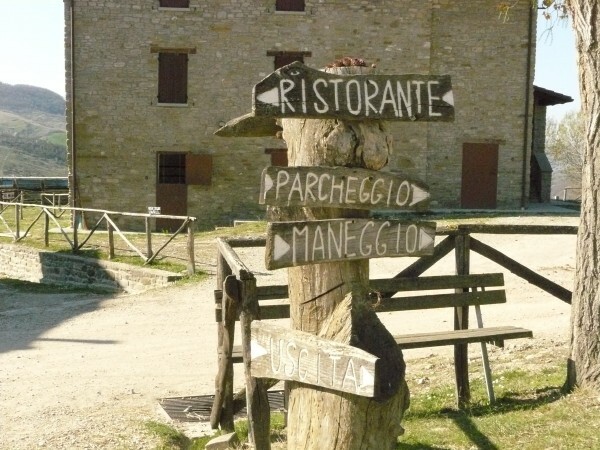 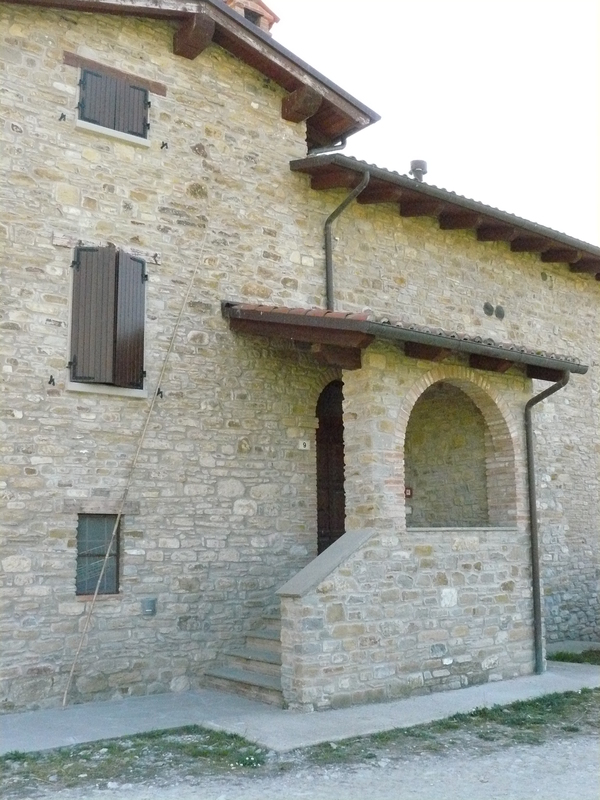 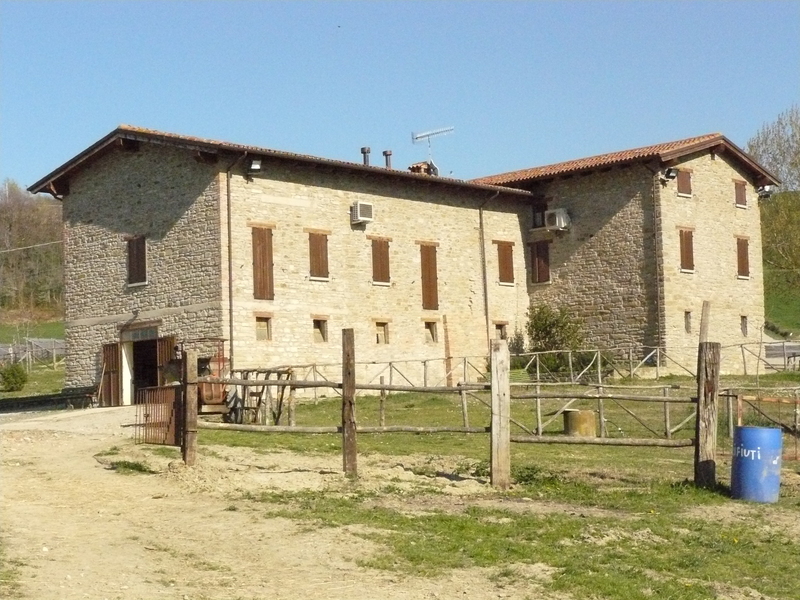 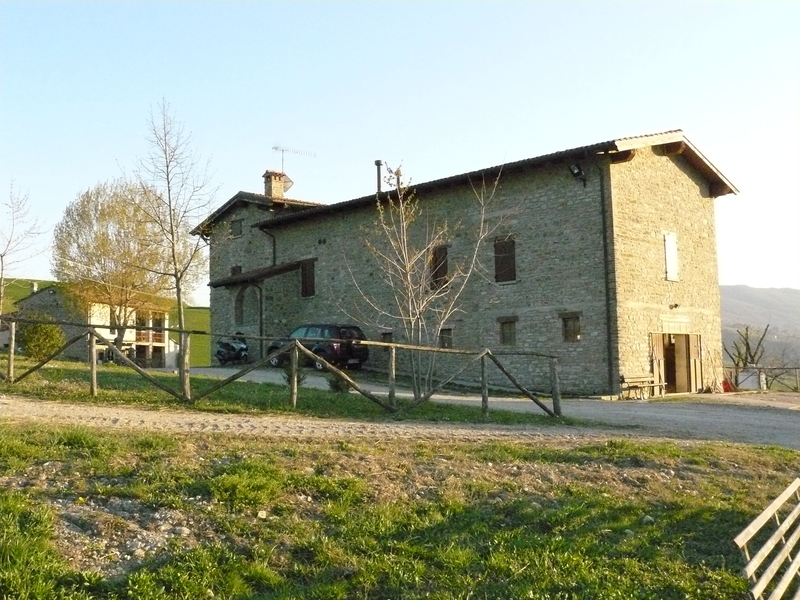 The farm Bubano represents the heart of the activity of the company “Agricola Fedderica Società Semplice”and you can find it going beyond the village of Sassoleone and going on about 1km along the provincial road Sillaro towards Piancaldoli and Belvedere. 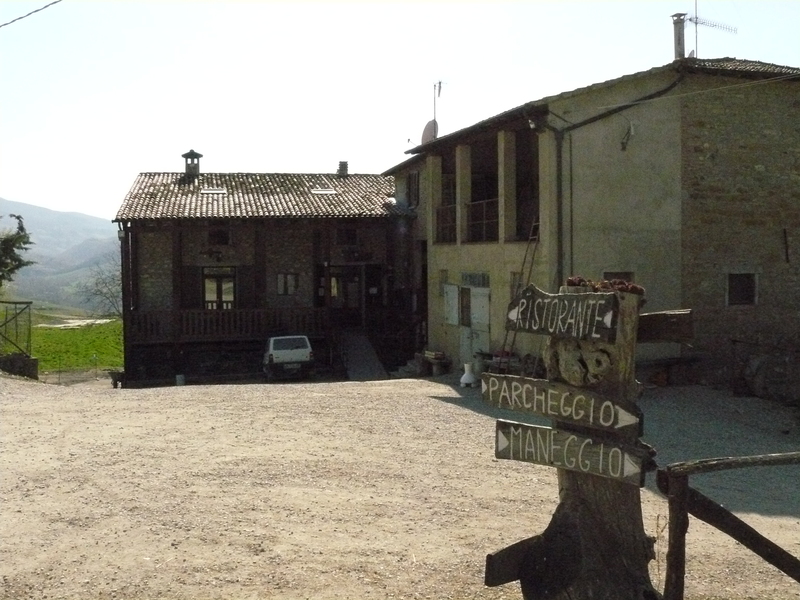 It stretches between the river Sillaro and the provincial road Sillaro and it is made up of buildings used for farmhouse holiday, a farm-house, stables for horse-riding activity, buildings for sheltering agricultural implements, a barn for fodder storage and of fields planted with fodder and cereals crossed by hedges and woods preserving the typical biodiversity of the Appennini area. 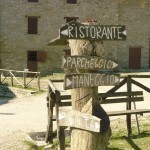 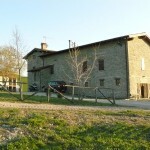 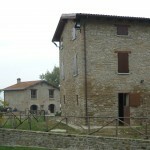 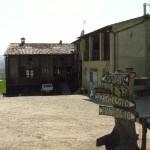 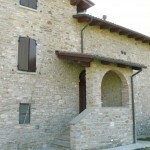 The old barn and part of the farmhouse were restructured in 1996, when the farmhouse holiday activity began,. 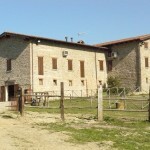 Ten years later the “rider’s house” and another old house were restructured thus reaching the number of 12 rooms for the holiday farmhouse guests.